It's getting wild for the bachelorette party! Add this cute zebra maid of honor text and put the moh's name and add some lip art too! 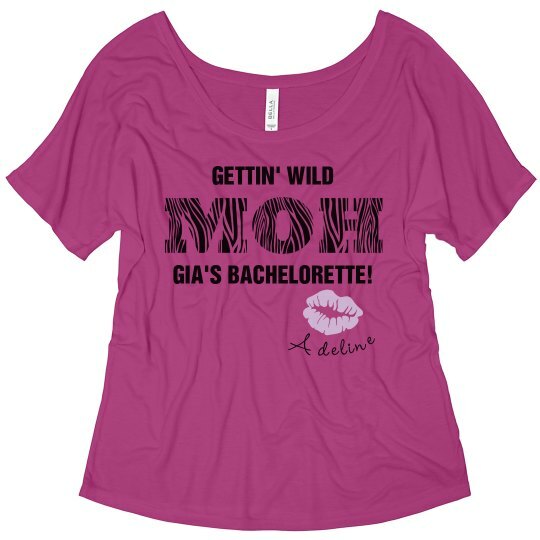 Custom Text: Adeline | GETTIN' WILD | GIA'S BACHELORETTE!